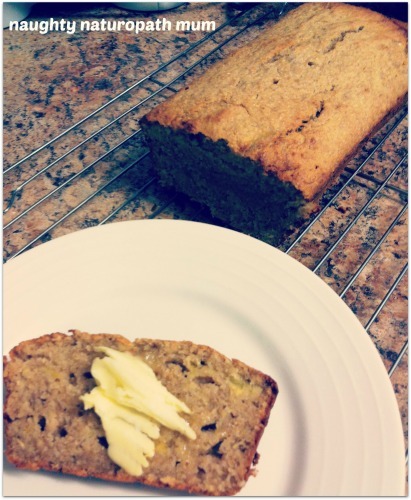 Banana bread is such a favourite amongst families. As long as you steer clear of white flour and refined sugar, banana bread or cake is a great way of getting kids to eat fruit! The only trouble in our family is having bananas hanging around long enough to get spotty! I have to hide a few for cooking and nurture them until they are just right to go. 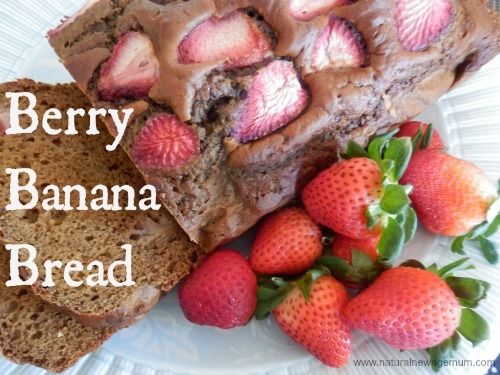 I am sharing with you one of my favourite ways to make banana bread and seven other amazing recipes as well. Your only problem is deciding which one to try first! Preheat oven to 160°c. Line a 11x18cm loaf tin with baking paper. Sift the flour and soda into medium bowl. Mash the bananas and whisk in the Acai Berry Blend, eggs, sugar and coconut milk. Mix gently into the flour mixture with the strawberries until just combined. Whack it into the tin and bake for about 40 – 50mins or until cooked through. Let cool on a rack. Enjoy. Thermomix: Whizz the eggs, banana, coconut milk, sugar and Acai Berry Blend in the thermomix for 10 seconds on speed 7. Sift over the flour and bicarb and mix, reverse, speed 4, 5 seconds. Fold in the strawberries with a spatula gently. What is Acai Berry Blend? I love the flavour of this yummy superfood powder from Nutra Organics. I pretty much sprinkle it on everything! 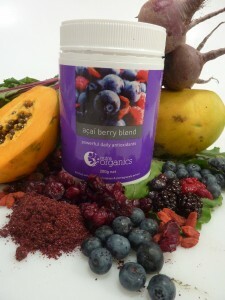 1-3 Heaped Teaspoons of Acai Berry Blend is equivalent to 3 punnets of Berries. Acai Berry Blend combines the world’s most nutrient packed and antioxidant loaded berries, with mango, beetroot, fermented papaya and pomegrante extract to bring you a delicious and potent nutritional burst which can easily be added to your diet everyday. Acai Berry Blend will leave your skin glowing thanks to Acai (the beautiful berry) plus the revolutionary formula can help improve your mental focus, boost your energy levels, cleanse and detoxify your body, improve your circulation, reduce inflammation and boost your immune systems capabilities. Click here for full ingredient list and to buy Acai Berry Blend! 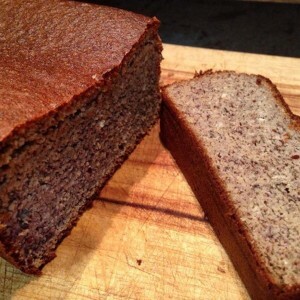 Banana Cake from Clever Cook. 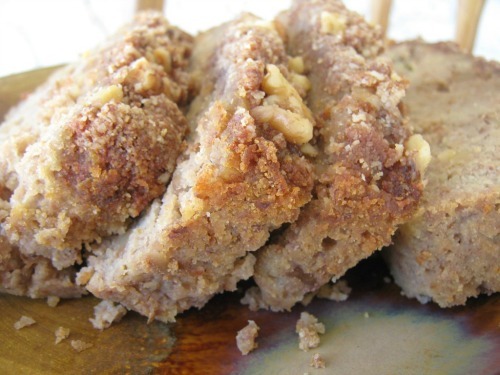 Gluten Free, Dairy Free, Nut Free Option, Thermomix. 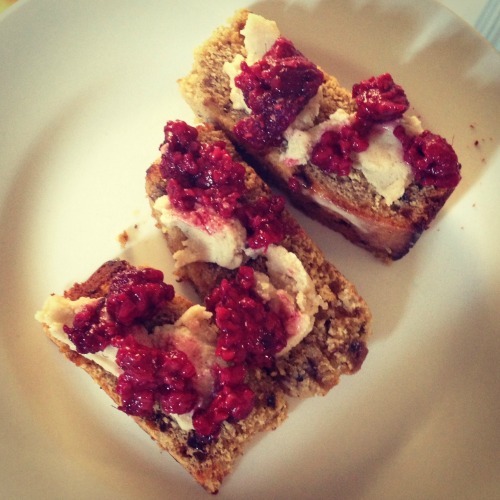 Banana Bread with Walnut Crumble Topping from Our Nourishing Roots. Banana Bread by Alexx Stuart. Gluten Free, Dairy Free Option, Thermomix. 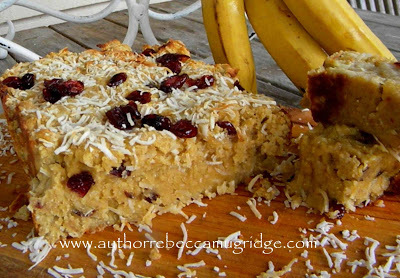 Coconut Banana Bread from Healed Nutrition. Low Fructose, Grain Free, Gluten Free, Nut Free. Right, so who has some bananas ripe and ready to go?? Oh my, where to start. All these look too good! And luckily I have a couple of spotty banana’s in the fruit bowl. I was just about to make some banana bread- might have to use 1 of these recipes instead yum. 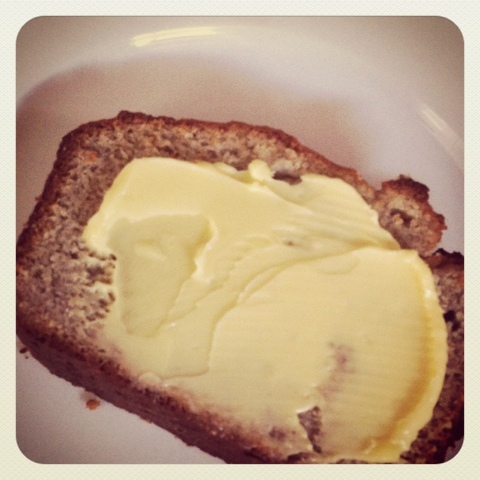 Nana bread blog!!! Fabuloso! Can’t wait to try all the others as my kids go nana for you know what! sorry I don’t know – have you tried using ‘chia eggs’ or ‘flax eggs’ ? if I use coconut cream instead of coconut milk, do I need to dilute and how much? 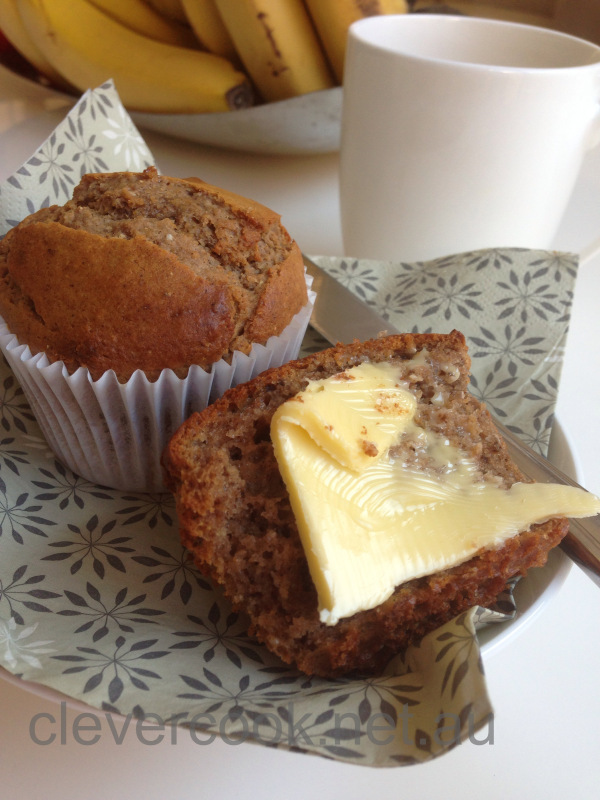 We are banana bread and muffin freaks in our house too! I’m going to ask….which one is your favorite?? that’s like (well nearly like) asking me to choose my favourite child! yay!! it’s pretty good huh! I just thought it would make a good combo! Hi, I have just found your banana bread recipe. Before I go ahead and make it, does it matter if I omit the berries? Will I have to add something else in or will it be ok. Thanks ? He Renee, it will be totally fine without the berries. You could add nuts or sultanas if you wanted to or just make it without.